Building a home from the bottom up is an exciting prospect for any resident. 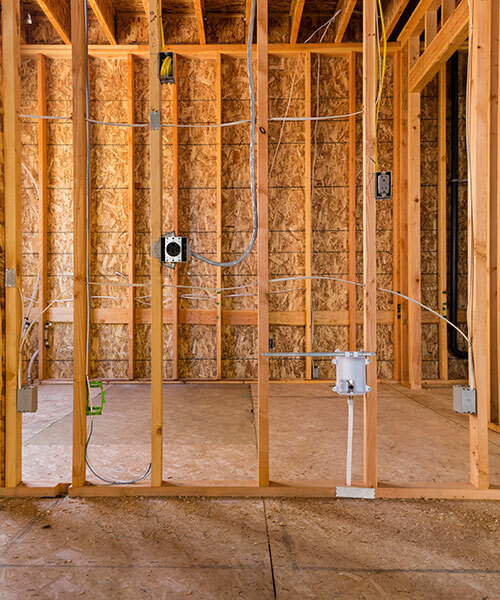 Once the foundation is up, many homeowners start to envision what the final result will look like, until they realize they still have to wire their entire home for electrical systems. That’s where we come in. Christensen Electric is proud to be the contractor of choice for new construction electrical services. We ensure all electrical components are installed safely and up to code specifications. At Christensen Electric, we keep you informed every step of the way so you’re never left in the dark. This is just the tip of iceberg of what we have to offer, so call us to find out how Christensen Electric can help with your new construction electrical job. Christensen Electric has many years of experience working with various construction teams to ensure that a project is finished on schedule. If you already have the designs finalized then we will follow the blueprint to your exact specifications and organize our team to seamlessly integrate with your time table. 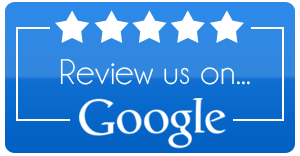 We at Christensen Electric also have the expertise to aid in the designing process as well. We can go over the current drafts and give suggestions on how the wring, lighting and appliance layout can be made more efficient for the current project as well as making it easier for the structure to be upgraded in the future if the needs of the occupants go beyond the current conditions. 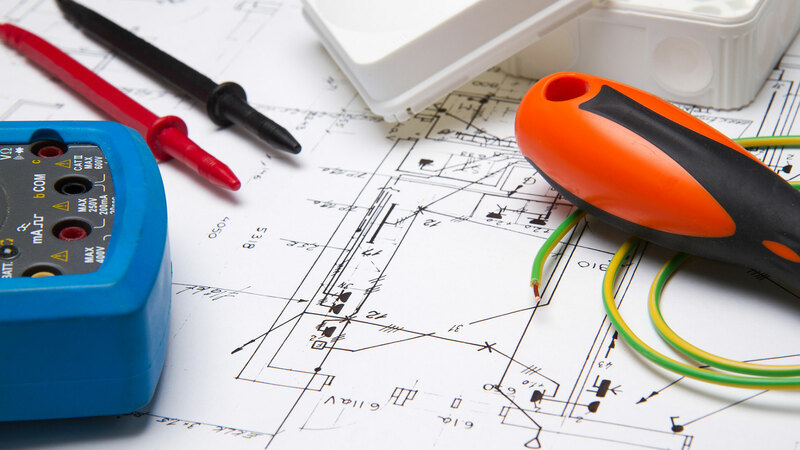 For more information about our new construction electrical services or to schedule a preliminary consultation, call your trusted electricians at Christensen Electric today.